Hello, Dashka Slater! Thank you for visiting Watch. Connect. Read. 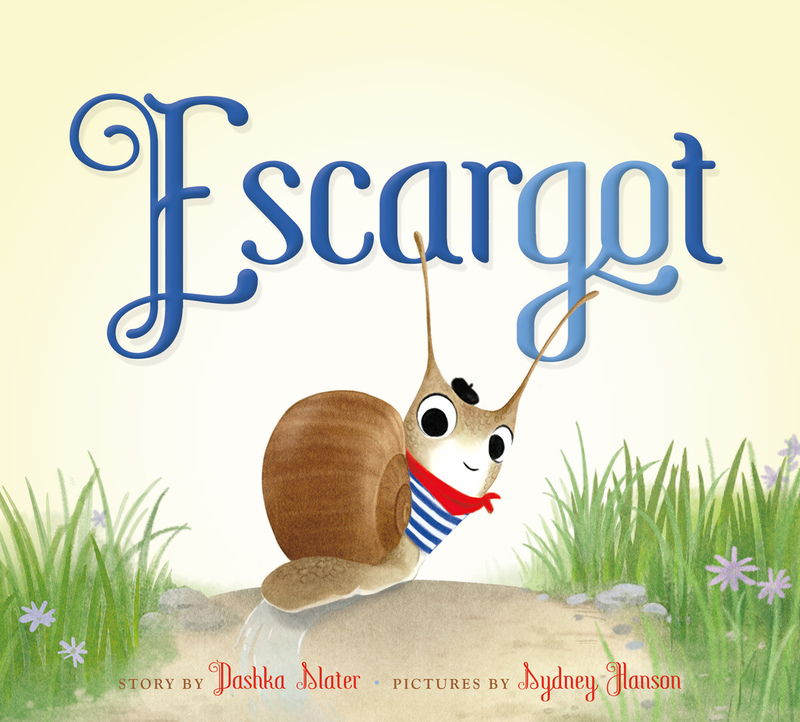 to chat with me about Escargot, Sydney Hanson, picture books, and reading. Dashka Slater: I’m delighted to be here! I am delighted you are here. Let's get started! Escargot is a very beautiful French snail who wants to be your favorite animal. He spent many years as a puppet who accompanied me on visits to schools, libraries and bookstores, but finally insisted on having a book of his own. Sydney Hanson’s illustrations are straight-up adorable. Escargot feels she did an excellent job of capturing his joie-de-vivre and his je-ne-sais-quoi and also his beautiful shell, neck and tentacles. No snail has ever been cuter! Carrots have the habit of unexpectedly turning up in otherwise-excellent salads. Escargot has a few tricks up his sleeve for when they do. He makes a very fierce face and waits for them to flee, for example. But occasionally this doesn’t work. Then he needs help from the reader. 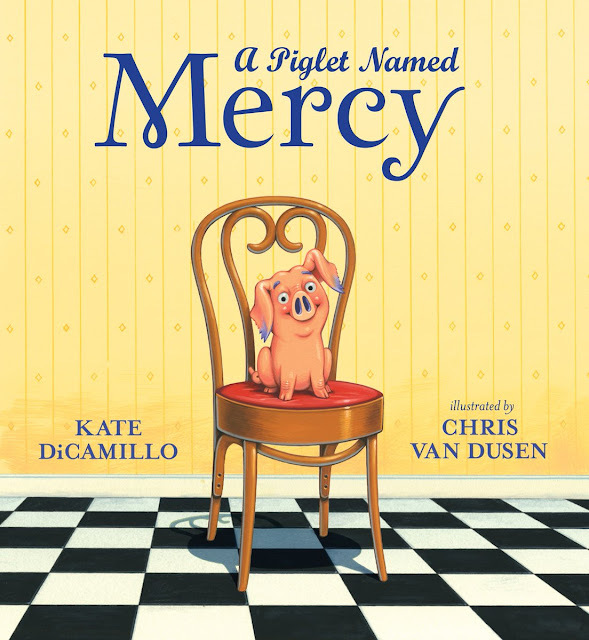 Picture books are a magical duet between artist and writer in which both are telling the same story in different ways. No other form is as challenging or as rewarding to me as a writer – and nothing is as enchanting to me as a reader. Reading is the only way I know to live the lives of other people, travel to magical places, battle terrible monsters, and form a deep and lasting friendship with an extraordinarily handsome French snail. All without getting dirty or needing a passport. Borrow Escargot from your school or public library. Whenever possible, please support independent bookshop.